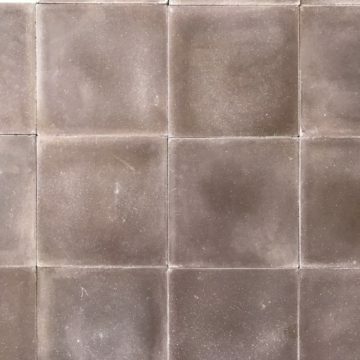 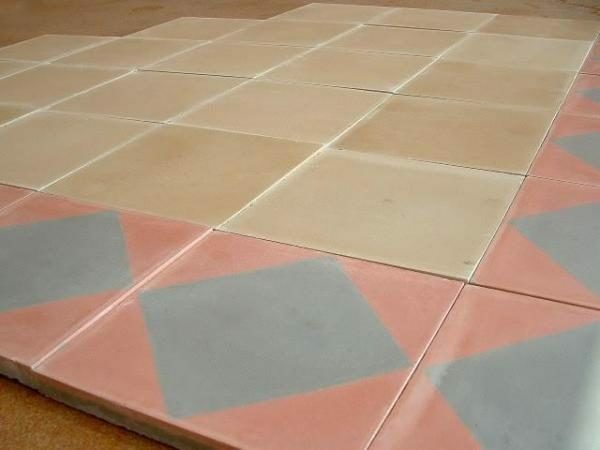 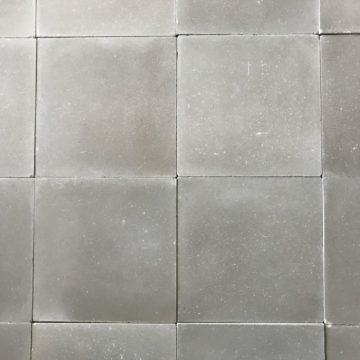 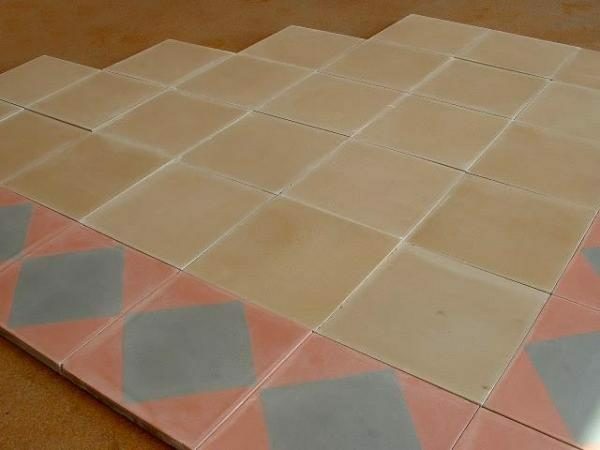 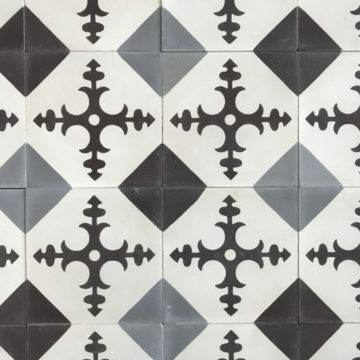 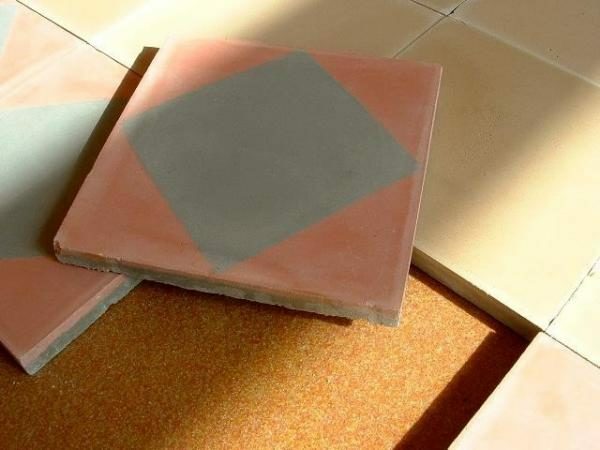 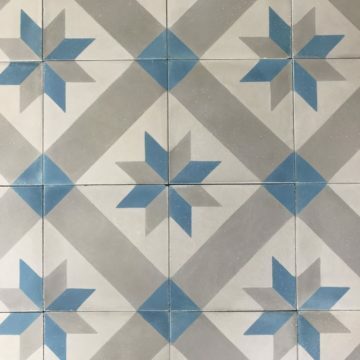 New cement floor tiles traditionally made. Pink & grey colours. 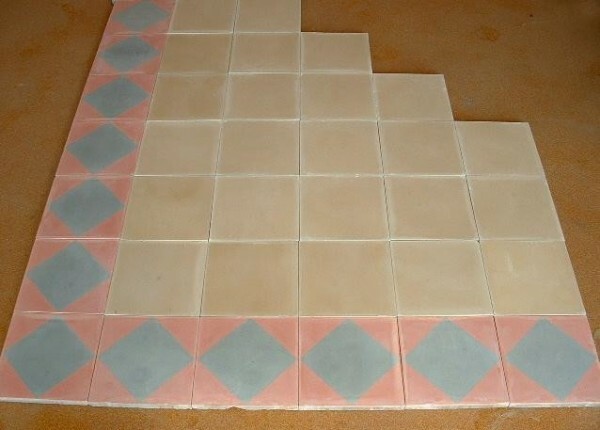 Size is 20x20cm (approw 8 x 8 inches).